If you are physically active, you know that the harder you train and play, the more fuel and essential nutrients your body needs. Whether you’re a weekend sports enthusiast or a competitive athlete, good nutrition is vital for both optimal performance and staying healthy. For athletes, getting sufficient amounts of omega-3 fats, such as EPA and DHA, is of particular importance because of their multiple health benefits. Being proactive is key. EPA and DHA must be in the tissues before exercise begins for maximum benefit. It takes weeks, not hours or days, to increase omega-3 levels in tissues. This means sufficient amounts of omega-3s must be consumed regularly. Increasing your intake of fish or supplementing with concentrated omega-3 from fish oil will prepare you for great performance and optimal recovery. Plan your nutritional win. 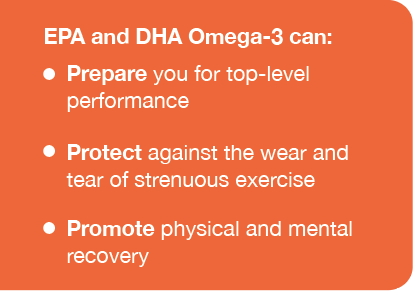 How will you incorporate the amount of EPA and DHA omega-3 your body needs to support your athletic goals? Concentrated fish oil is a more convenient and efficient way to consume higher amounts of omega-3 for many athletes. 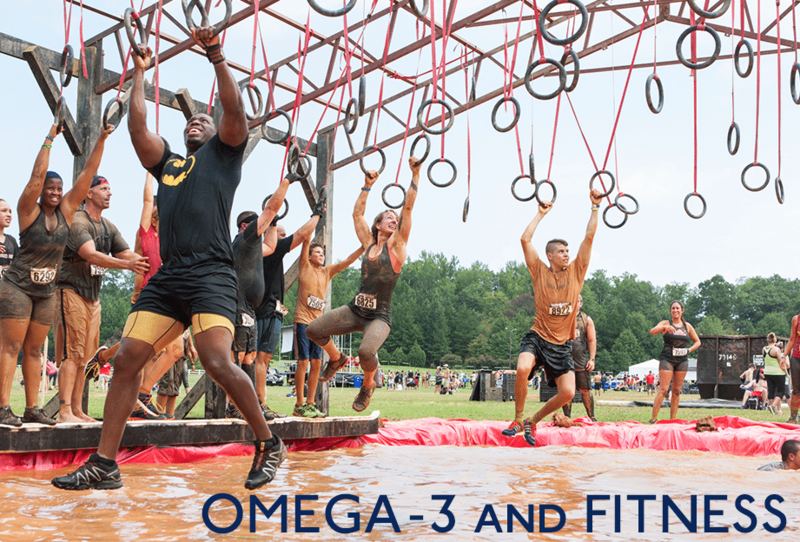 A healthful diet and adequate fluid intake is important for those engaged in physical activity, and evidence suggests that both the weekend sports enthusiast and the trained competitive athlete will improve their performance by including EPA and DHA omega-3 in their daily regimen. Calder PC et al. Br J Sports Med 2010;44:1065-1067. 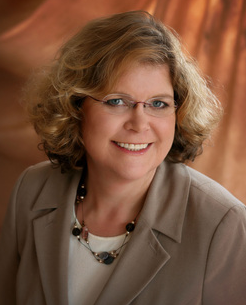 Huffman DM et al. J Exercise Physiology 2004;7:48-56. Simopoulos AP. Curr Sports Med Reports 2007;6:230-236. Buckley JD et al. Asia Pac J Clin Nutr 2005;14:S57. Peoples GE et al. J Cardiovasc Pharmacol 2008;52:540-547. Tartibian B et al. J Science & Med in Sport 2010;13:281-286. Mickleborough TD et al. Chest 2006;129(1):39-49. Mickleborough TD et al. Am J Resp & Clin Care Med 2003;168:1181-1189. Serhan CN et al. Annu Rev Pathol 2008;3:279-312. Farzaneh-Far R et al. J Am Medical Assoc 2010;303:250-257. Previous PostUnexpected in a good way!